The 2N® Access Unit is a standalone network access control unit which can be powered via PoE. 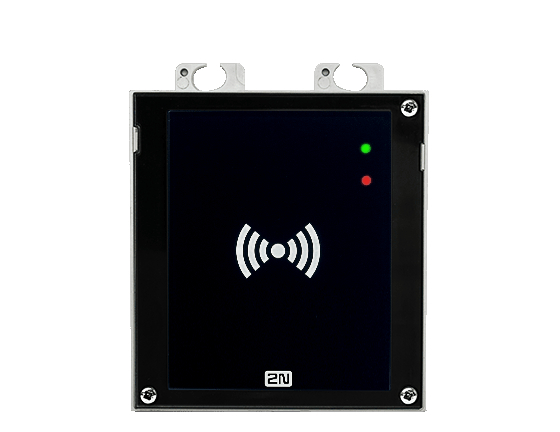 It allows organisations to monitor and control or restrict movement of people into and within buildings. 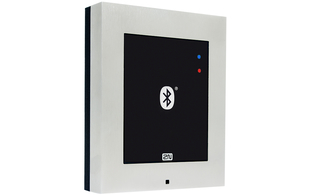 The device can be easily installed on to a wall and connected to a LAN network, with configuration easily accessible via a web interface. 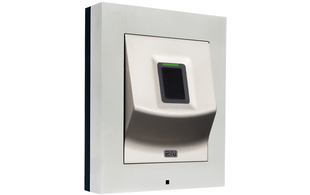 The 2N Access unit is designed in tandem with the IP Verso range and fully integrates with 2N's intercom range including the IP Vario, IP Force and IP Safety. 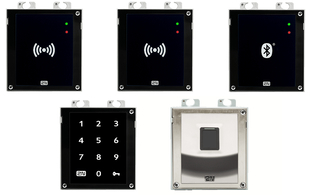 The inbuilt relay, I/O and VBUS connector allow you to connect Verso accessories such as an infopanel, door lock, exit button or open door detector - you can even add secondary authentication modules for dual authentication. 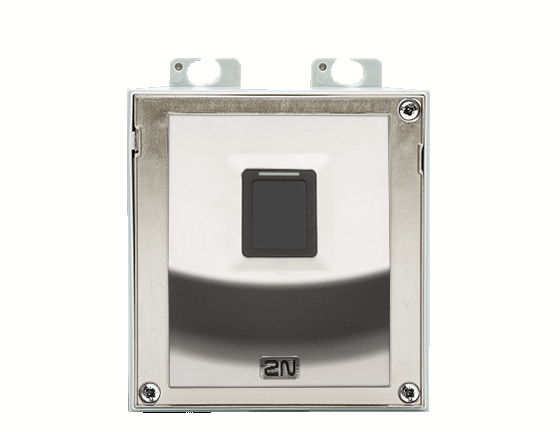 The 2N® Access Unit is primarily intended for firms that need to control the movement of people in a building. It offers them a simple, reliable solution at an affordable price. It will also be ideal for organisations that rent out part of their premises and need to resolve access authorisation to various parts of the building. 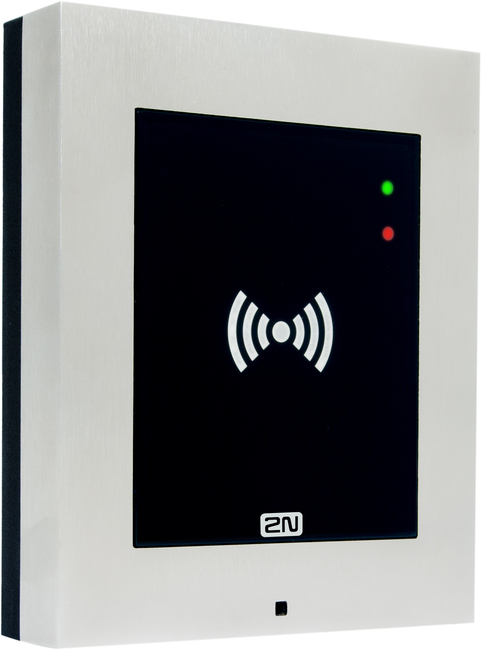 The 2N Access Unit is designed in tandem with the Verso modular solution. 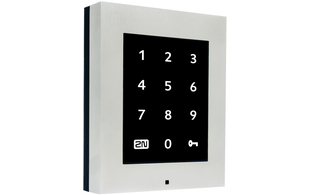 Flush and surface mounting frames are available to purchase separately. 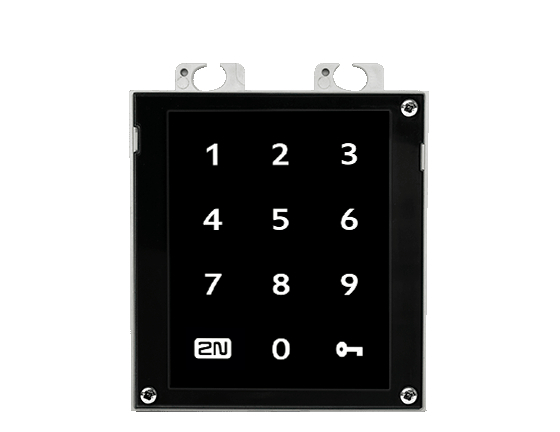 The 2N® Enhanced Integration and Security Licences come unlocked as standard on the Access Unit. Find out more about 2N's Licences.